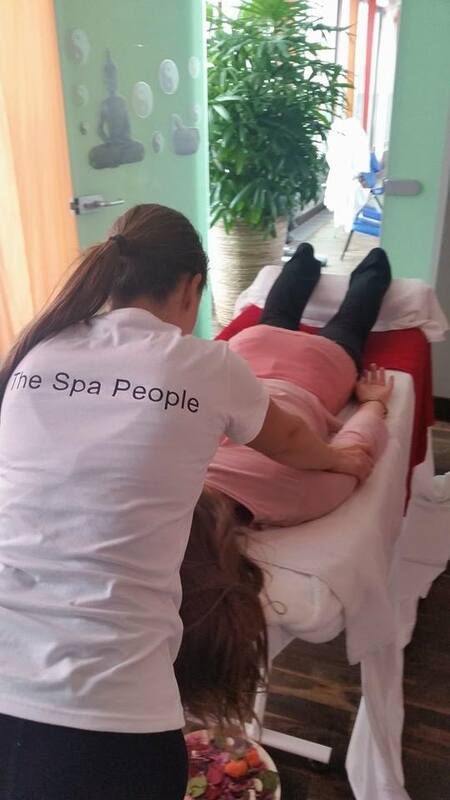 We are there for you and advise you at any time which of our spa experiences suits you. For short-term appointments, please call our service hotline: (+) 49 (0) 178 459 22 21. 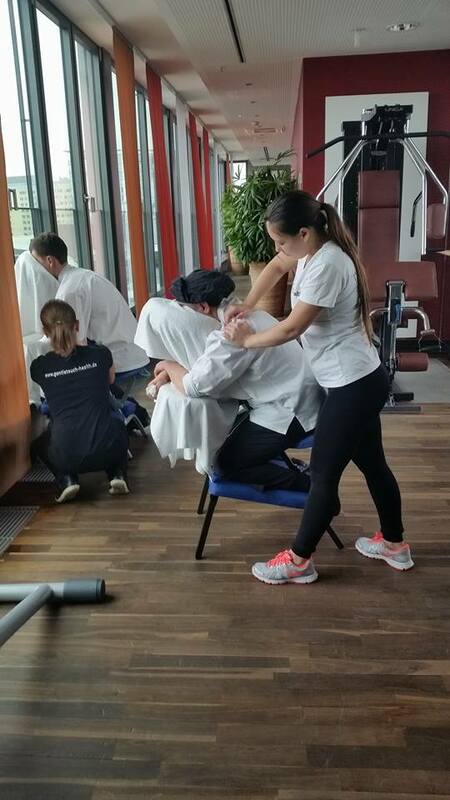 We would like to welcome Hotel guests and day visitors to the Gentle touch of health spa at the Mövenpick Hotel Frankfurt City. 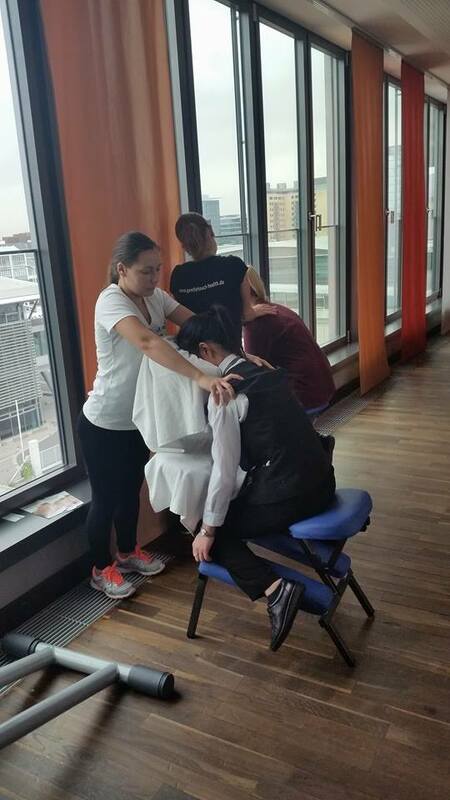 Enjoy a relaxing massage in Mövenpick Hotel Frankfurt City after a long day full of meetings, sightseeing tours or after your normal vacation in Frankfurt City. Business travelers, overnight guests who want to stay fit during their stay should visit our 130sqm and spacious fitness area with a panoramic view over the exhibition grounds on the upper floor of the Mövenpick Hotel Frankfurt City and have a workout after an exhausting day at the fair or at work. 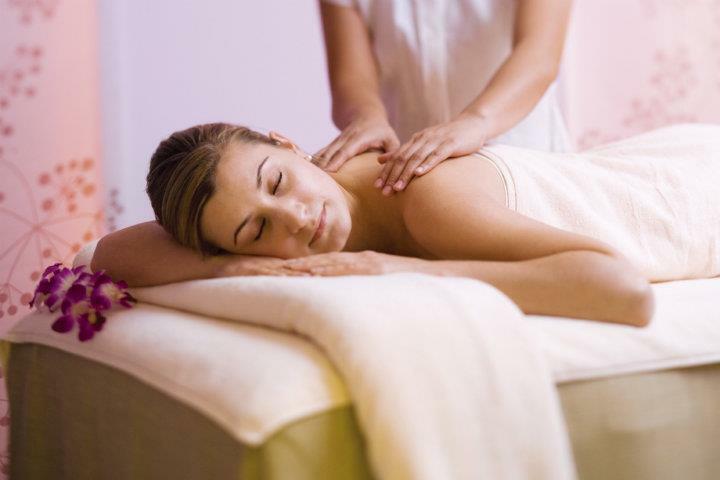 Book ONLINE in advance and save up to 10% discount on all spa massage treatments from 60 min. Just choose a massage treatment from our offers. 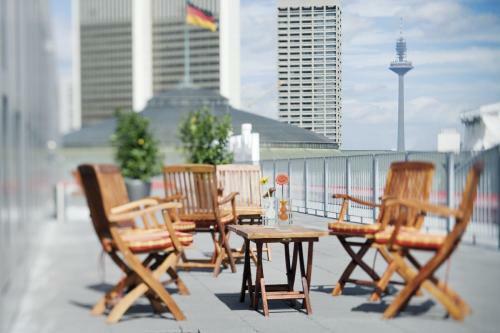 For short-term inquiries of business guests, we recommend that you book by telephone before 1 hour with our service hotline: +49 178 459 22 21. Visit the 130m² large and bright fitness room and relax during a workout after a busy day at the fair or at work. Here you will find a selection of modern fitness equipment such as bicycles, treadmills, dumbbells and much more. In addition, the Gentle touch of health team welcomes guests and visitors in the tastefully decorated treatment room on the 7th floor. 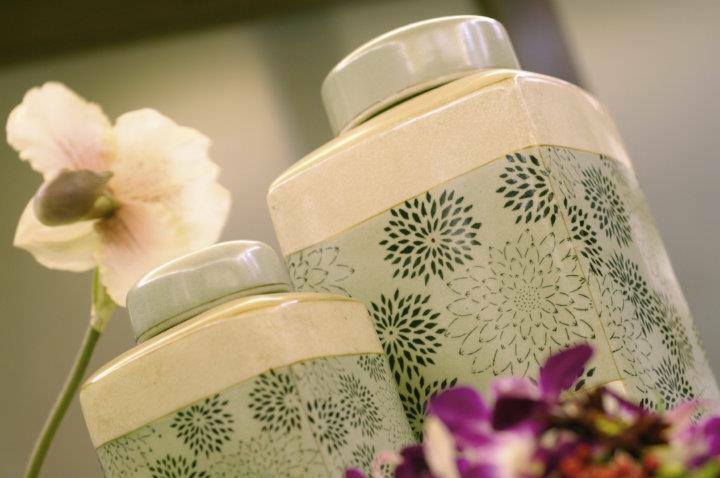 Escape the daily routine and treat yourself to a soothing massage, face and body treatments. Naturally, your individual Spa experience can be completed with Fitness Training, Pilates, back exercises, Zumba Fitness. 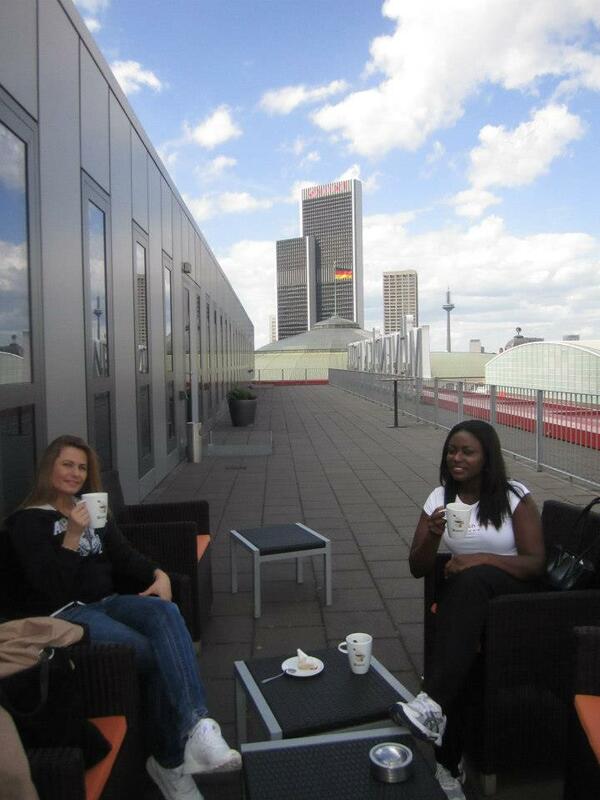 Your gentle touch of health team will arranged the package. 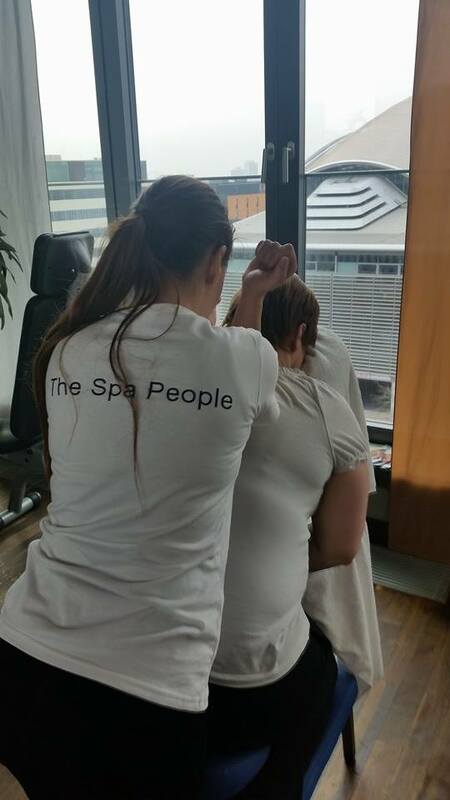 Please do not hesitate to contact us for further information on our individually designed business and event massages. Experience your customize treatment with a pampering guarantee.